We were first introduced to Optoma’s sub-$1500USD 4K UHD projector at CES 2018 and were suitably impressed with the quality and the price point during our limited time with it. The company has recently announced that the UHD50 is now available at an MSRP of $1499USD. 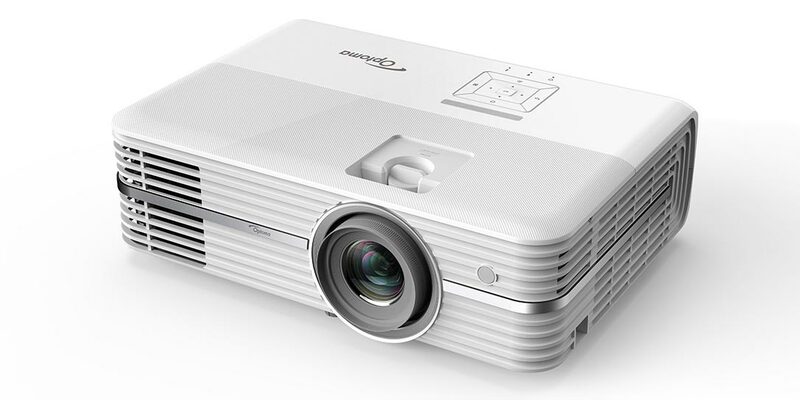 Coupled with the release announcement, Optoma has also unveiled the HD143X and HD27e, the next generational models of their award-winning 1080p projectors. The projector is available for purchase at Amazon, BestBuy.com and Fry’s Electronics. 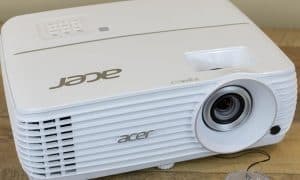 While 4K UHD is definitely gaining popularity, there is still room and desire for Full HD 1080p projectors for those not ready for, or don’t have the electronics that require a 4K display. 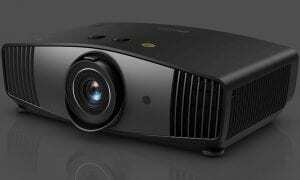 Optoma has just released updates to two of their previous 1080p projectors with the HD142X and HD27e. With high-definition and controls for large screen viewing, the HD143X is an affordable $549USD. The HD27e offers detailed blacks, an improved 3,400 lumens of brightness, and longer lamp life for only $100 more and retails for $649USD. Both Full HD projectors are also available through Amazon (HD143X/HD27e), Best Buy, B&H Photo, and Fry’s Electronics. Hopefully, we’ll have a review unit of the UHD50 on hand soon to put it through its full paces and see how it compares to Optoma’s more expensive 4K offerings like the UHD65. 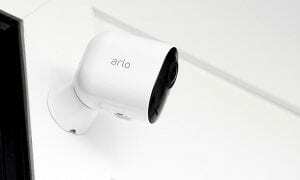 What do you think about finally being able to get a 4K UHD projector for under $1500USD? Let us know in the comments below or on Google+, Twitter, or Facebook.